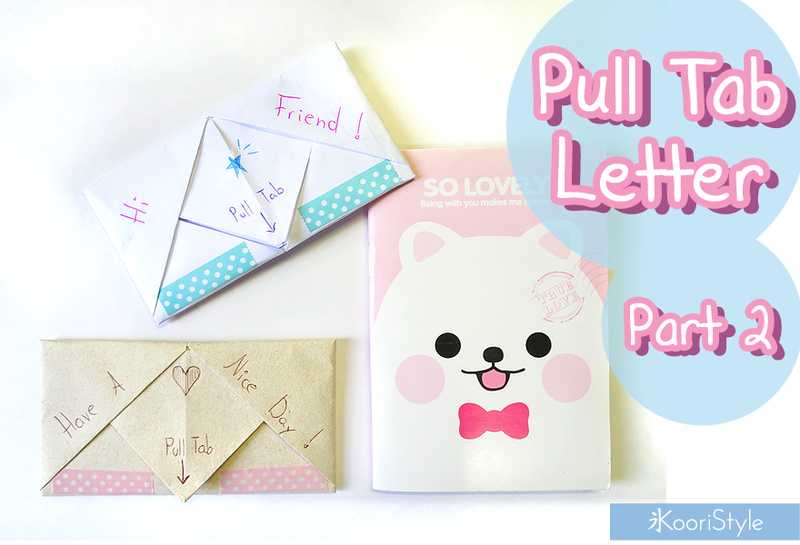 Hi Friends~ today, after a long time (and several comments asking for it), I decided to make a quick video to show you how to open the pull tab letter I uploaded a long time ago ★! Remember you can use this origami letter to send a message to your friends or family; you can even use it on special days like anniversaries, birthdays, valentine's or mother's day ♥. Do you like to make/send letters? See you soon my friends, have a lovely and amazing day ♥!